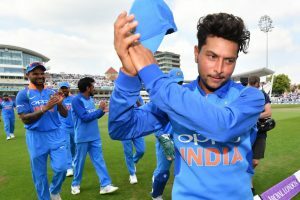 Kuldeep has said that India have a chance to clinch the trophy but should be aware of England and Pakistan as the two teams also have some quality players in their side. 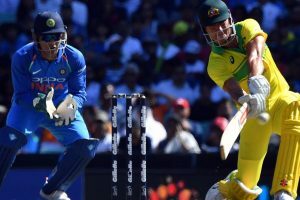 With the win over Australia in the first ODI of the five-match One Day International series, Team India have taken a lead of 1-0. 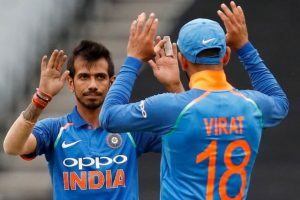 Chahal, who made his debut in 2016, has so far picked up 71 wickets with his leg spin in 40 ODIs. 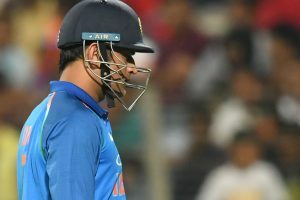 Yadav has been rested for the upcoming T20I home series against Australia, starting February 24. 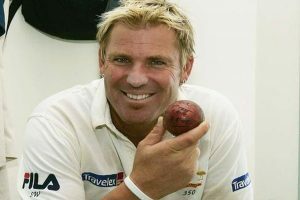 When Warne was asked to pick India's number one spinner in Test, he named Yadav. Ashwin had been Team India's premier spinner for a long time. 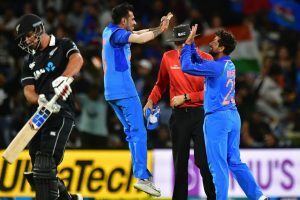 India's 90-run win over New Zealand was also their biggest win over New Zealand in Kiwi land in terms of runs. 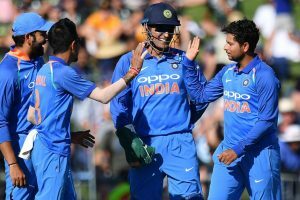 The first ODI match of the five-match series is being played in Napier. 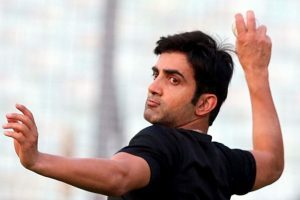 Gambhir also said a finger-spinner like him could be as effective as a wrist-spinner in the English conditions. 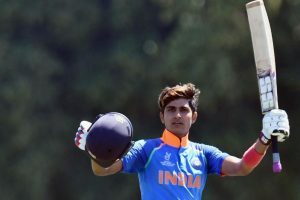 Prasad also said he had a discussion with India 'A' coach about Shubman Gill. 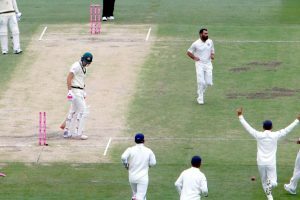 Australia finally managed to cross 200 in the 42nd over, but had lost Marsh in the process as he holed out off Yadav in the 38th over. 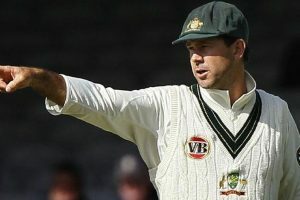 Earlier, after the first session washed out due to rain, Australia were bowled out for 300 and India enforced the follow-on just before the tea break. 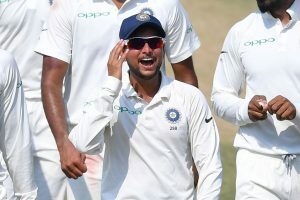 Chinaman Kuldeep Yadav rocketed 20 places to reach a career-best No.3 spot in the International Cricket Council (ICC) men's T20I player rankings that was released here on Monday. Siddarth Kaul has been included in the Indian squad for the third Test. 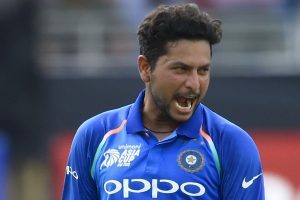 Familiarity with conditions at the Eden Gardens was a massive advantage, said chinaman Kuldeep Yadav after bowling India to a five-wicket win over the West Indies in the first T20 International here.